Influenza is a virus commonly known as “the flu” that is caused by RNA viruses, which infect the respiratory tract of humans and animals. Vaccination is the most effective way to prevent Influenza. Yearly vaccinations protect individuals and those around them from the flu. It has been available and used for more than 60 years, and can prevent 70 to 90 percent of influenza illnesses. Vaccination is extremely important for use in those who are at higher risk of influenza complications, and for those care takers who live or care for people with greater risk of influenza complications. Who should get annual flu shots? Below is a list of people in groups that should most definitely get vaccinated. An individual can be diagnosed with the flu through a doctor. They base their diagnoses around the symptoms addressed by the patient. Lab tests as well are administered to confirm the presence of influenza. 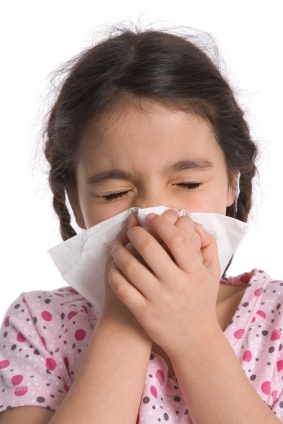 What are the three types of Influenza? Influenza Type A: Influenza A causes moderate to severe symptoms, and can infect and spread among people who were said to be immune. Influenza Type B: Influenza B causes mild to moderate symptoms, and can only be found in humans and seals.